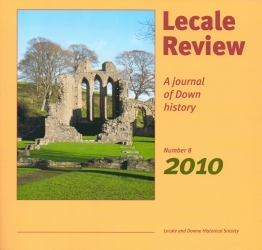 Review of three books of local historical interest and several historical periodicals. Some of the main activities of the Society over the past year. Information about the origins and purpose of the Society and about membership costs and benefits. A list of all of the Society members at the end of the membership year.